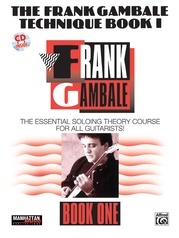 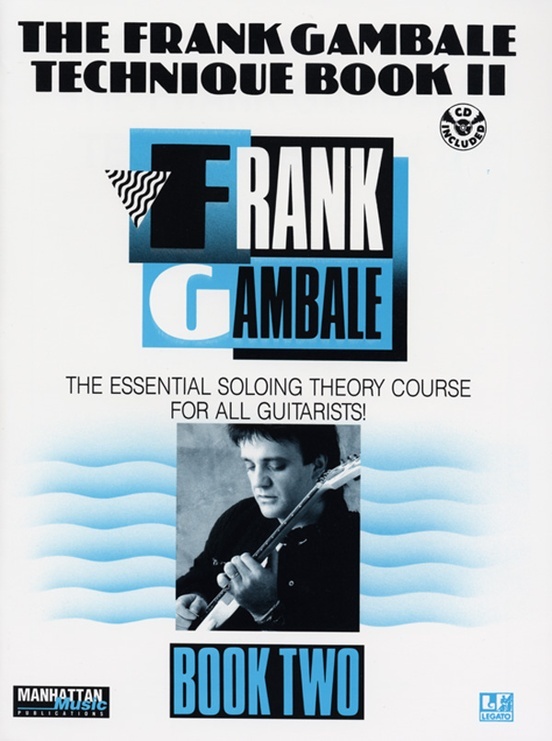 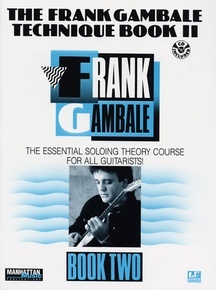 A method that looks at the way the legendary Frank Gambale solos over chordal harmonies. 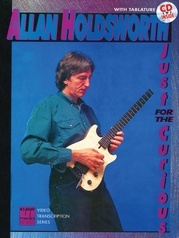 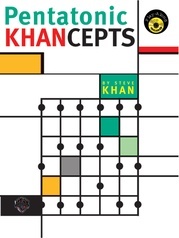 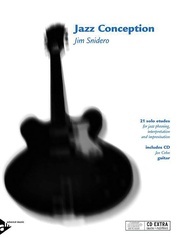 It shows how to use simple musical materials to create sophisticated solos. 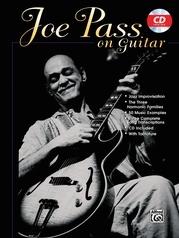 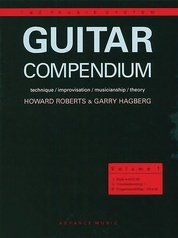 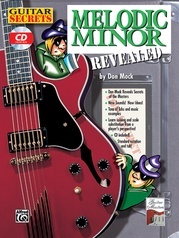 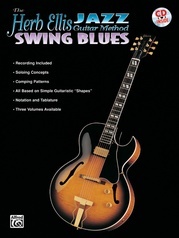 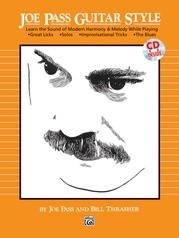 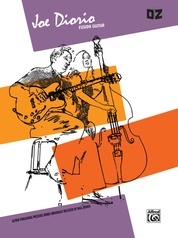 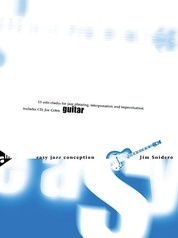 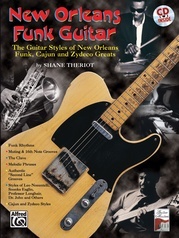 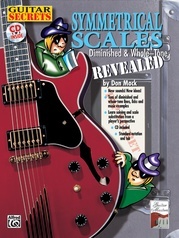 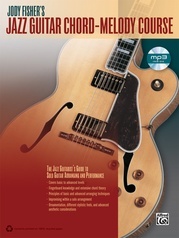 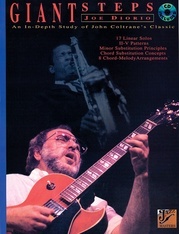 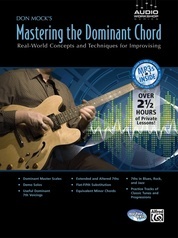 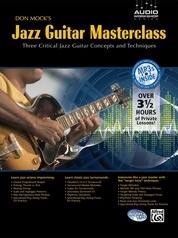 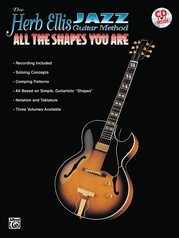 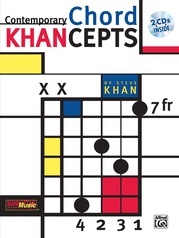 Book II covers the last two chordal types and includes a 70-minute recording.